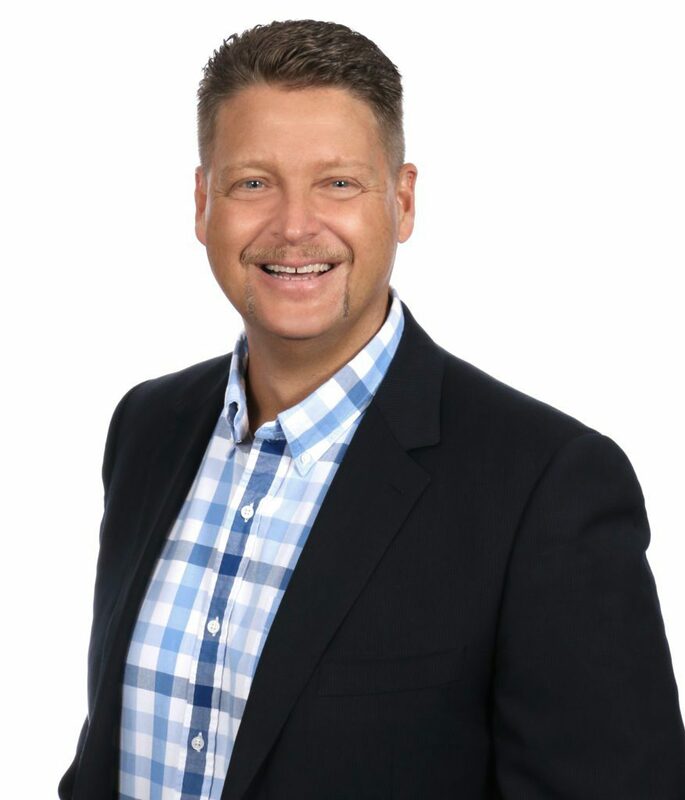 With 27 years in the real estate industry and a referral based business model, Chris provides unparalleled ability and experience and a laser like focus on providing the most exceptional real estate experience you can imagine. All facets of the transaction, including a roster of elite level service providers, are employed as we see around corners and deliver a smooth and profitable transaction. Chris’ personal experience in the lending field, financial management, and construction and renovation industry add value to the process. His extensive global ministry work provides a balanced perspective and equips him to look after his client’s needs on all levels. The proof that this servant focused model is effective? Over 90% of Chris’s business comes from repeat business from past clients or referrals from those same clients or his friends. One of Chris’s greatest joys is that those two are often the same.